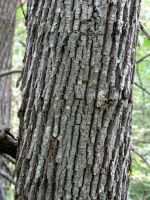 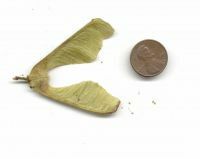 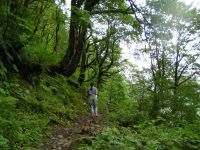 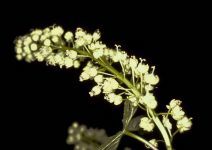 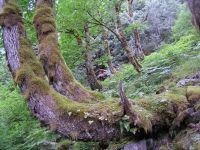 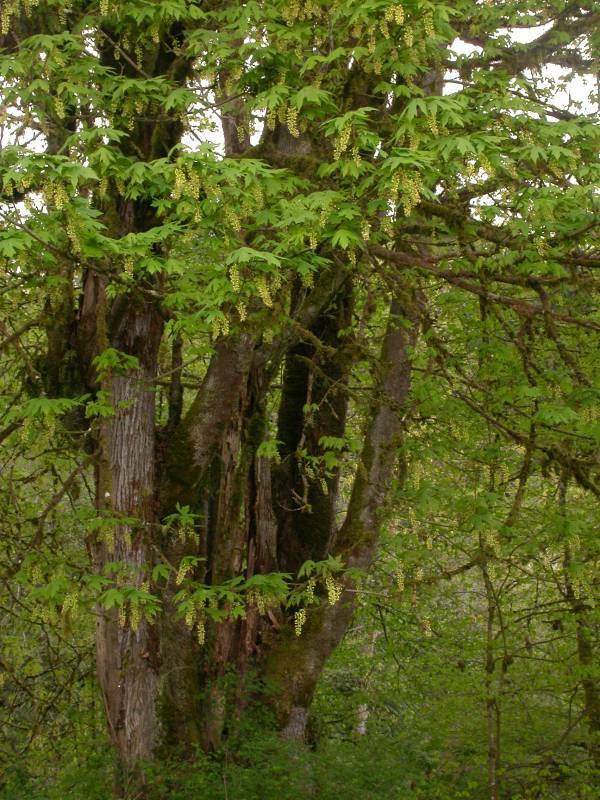 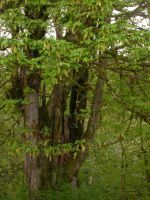 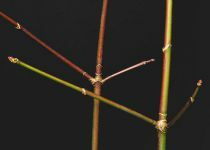 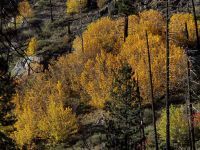 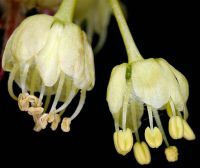 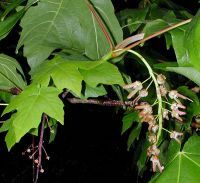 PNW Herbaria: Specimen records of Acer macrophyllum in the Consortium of Pacific Northwest Herbaria database. 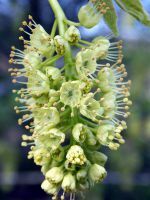 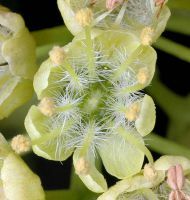 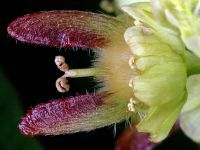 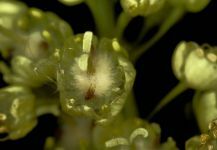 WA Flora Checklist: Acer macrophyllum checklist entry. 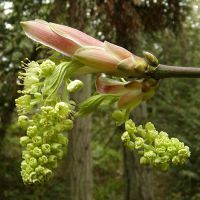 E-Flora BC: Acer macrophyllum atlas page. 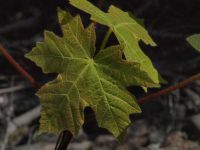 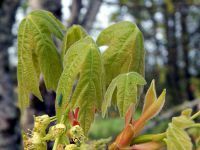 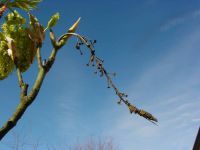 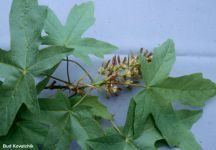 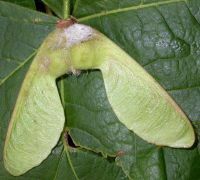 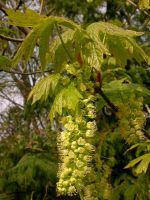 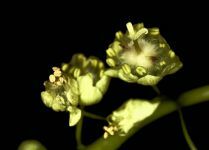 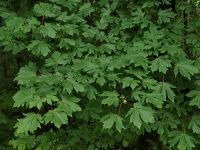 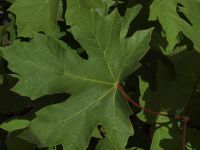 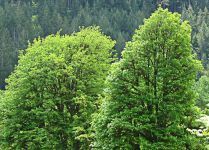 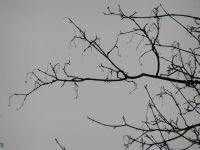 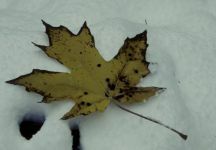 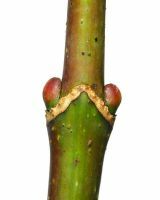 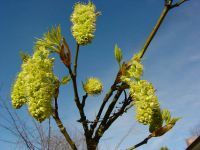 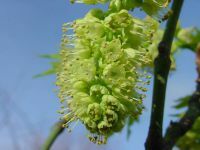 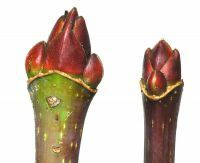 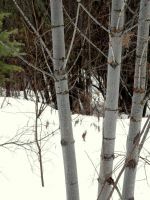 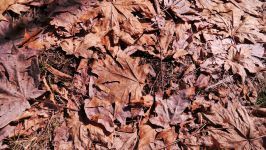 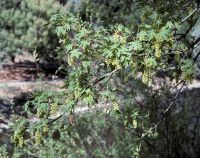 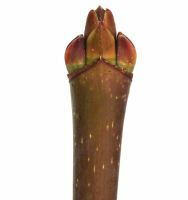 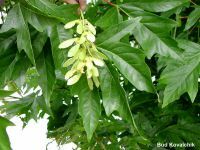 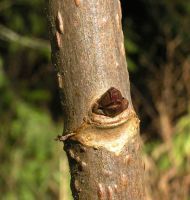 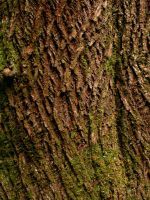 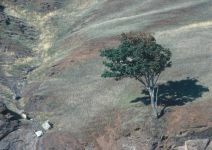 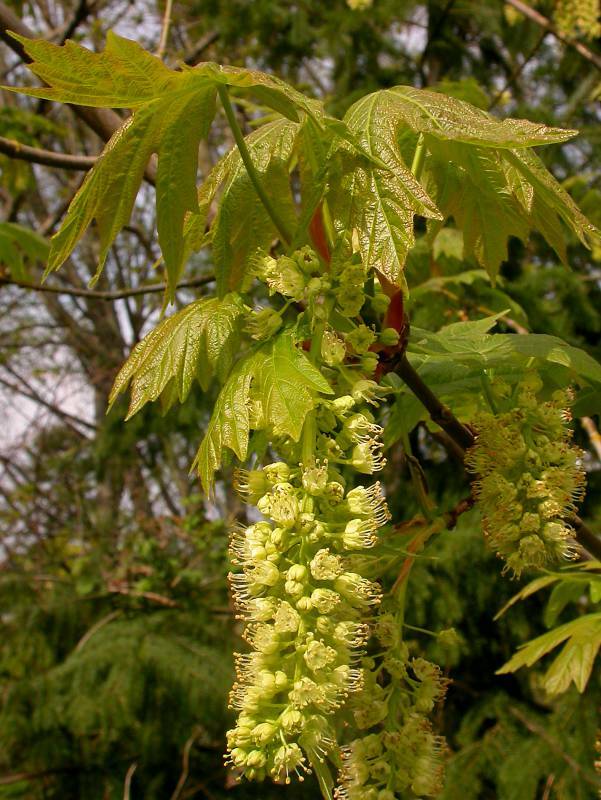 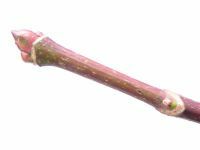 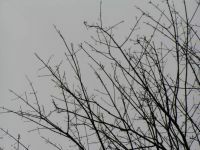 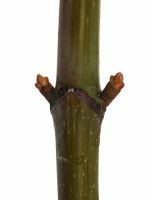 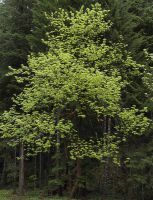 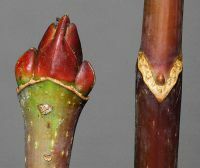 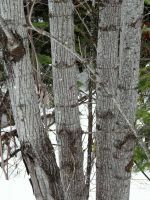 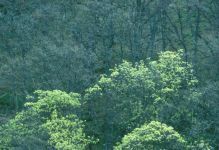 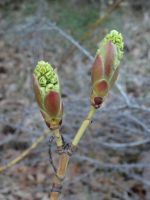 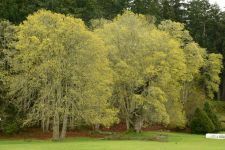 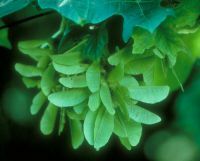 USDA Plants: Acer macrophyllum information.